Every schoolchild knows about Paul Revere's 20-mile ride to warn that the British were coming. Far fewer know that 16-year-old Sybil Ludington rode twice as far on her horse Star in order to help her father, Colonel Ludington, muster his scattered troops to fight a marauding enemy. Few know about Martha Bratton, who blew up a supply of gunpowder to keep it from approaching British troops and boldly claimed, "It was I who did it!" 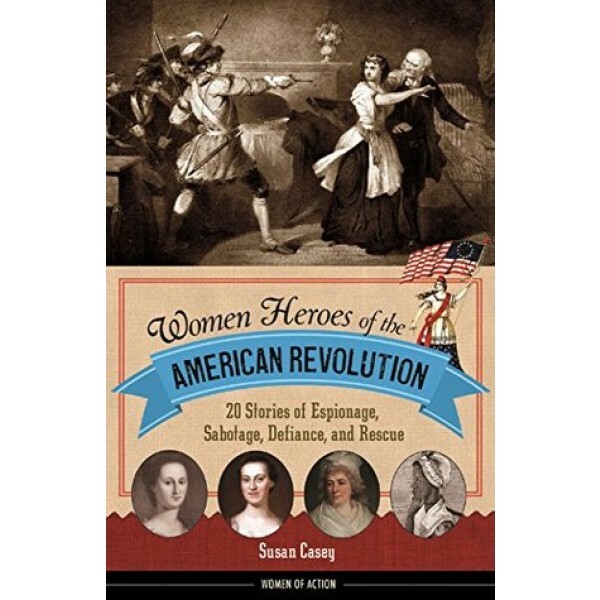 Susan Casey gives Ludington, Bratton, and 18 other remarkable girls and women the spotlight they deserve in this lively collection of biographical profiles. These women took action in many ways: as spies, soldiers, nurses, water carriers, fundraisers, writers, couriers, and more. 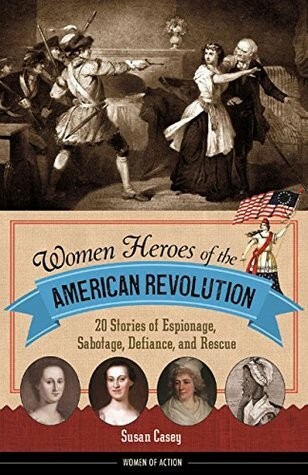 Women Heroes of the American Revolution brings a fresh new perspective to their stories resulting from interviews with historians and with descendants of participants of the Revolution and features ample excerpts from primary source documents.